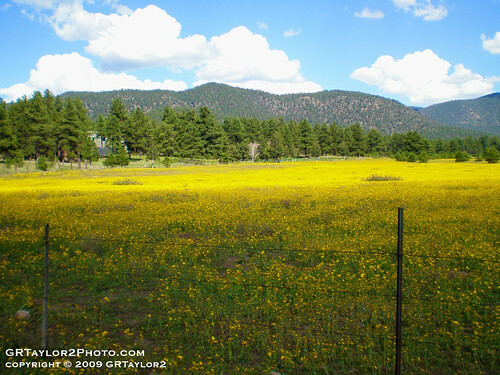 Ever photograph a place so magnificent you never wanted to leave? You know, the spot that lives not only in your photography but also in your mind forever. I have been fortunate enough to photograph so many wonderful landscapes that I wanted to share my top 5 spots and the photos. 5. New York City : I love NYC! Growing up right outside of the city in NJ – I took NY for granted. I developed a true understanding and appreciation for New York after I moved to Arizona. 3. 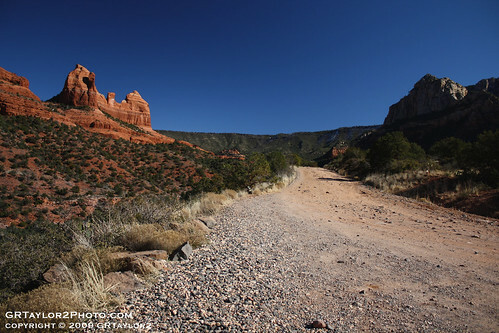 Sedona, AZ : There is something about Sedona. The majestic Red Rock in the high desert setting and the blue skies that are a photographer’s dream. 2. 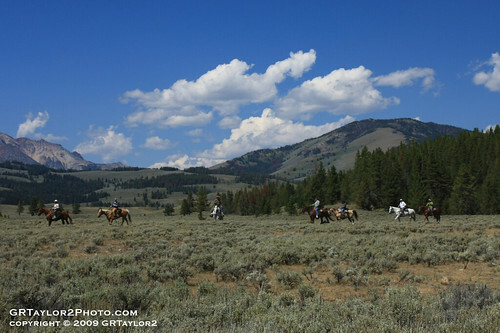 Yellowstone National Park, MT and WY : Doesn’t everyone have Yellowstone on their list? After our trip there this summer – I know that this is one of the greatest places in the world. We drove through the park and went from seeing geysers to wildlife to cowboys riding their horses on the plains. If you’ve never been – do yourself a favor and put it on your list to visit. 1. 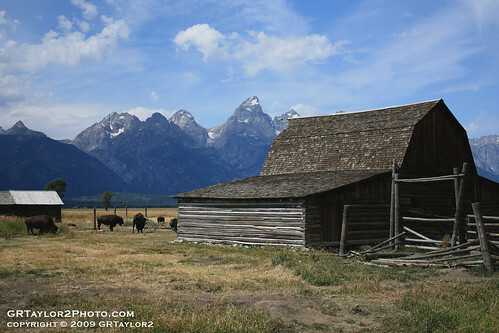 Mormon Row / Grand Teton National Park, WY : This is one of those famous spots that everyone has to take a picture of when in the Tetons. I was no different – only mine has Buffalo. 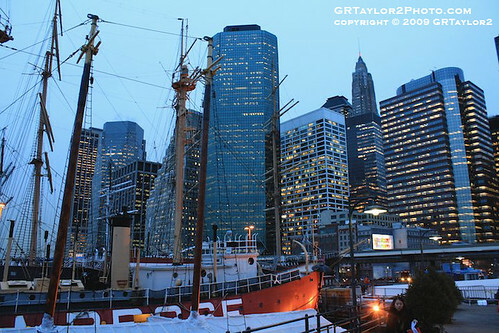 To view my complete photography portfolio please visit www.grtaylor2photo.com – Thanks! Please contact me if you want to add your band to this list of shows I'll be shooting.